Our Spring classes are open for registration! We have a great line up of courses, and some new placements on the schedule. 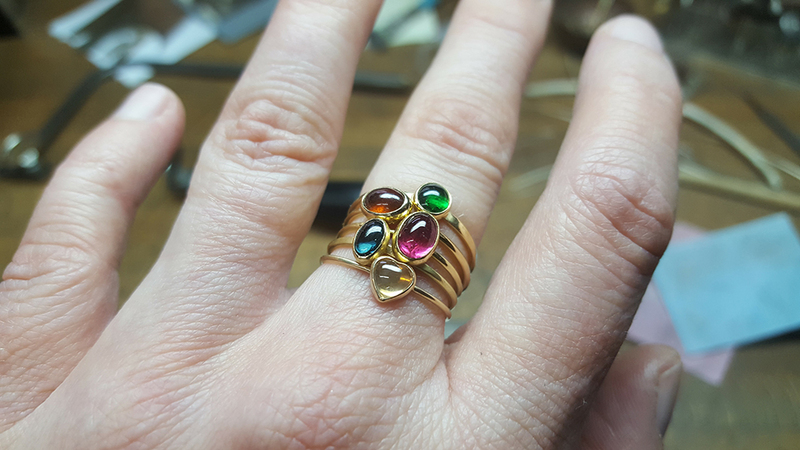 Goldsmithing in the day and object making in the evening – what? Yes. So good, just for you. And don’t miss out on early sign-up rates. See you soon! Welcome to Jewelry – Begins March 27 with Brice Garrett Sold out! New section added! Welcome to Jewelry 2 – Begins April 12 with Erin S. Daily Check it out! Welcome to Jewelry – Begins April 13 with Brian Weissman New Section!